Kylie Planning for Second Child? Kylie Jenner posted a picture on Instagram that got fans thinking about what Kylie meant. Jenner posted a picture of herself and her boyfriend, Travis Scott, with the caption “baby #2?” Along with the picture of her and Travis, she posted some of just her wearing clothing that promoted her boyfriend’s album, Astroworld. But recently, Kylie denied rumors that she was pregnant again, so was her most recent post just a tease or a hint to serious news? 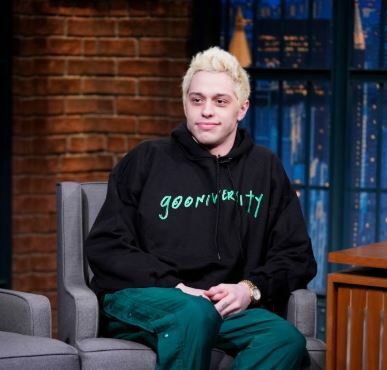 Rumors of Pete Davidson and Kate Beckinsale dating started when they were seen leaving the InStyle Golden Globes after party together about a month ago. The most recent sighting of the possible couple was last Friday when they were seen leaving Pete’s comedy gig. They are pictured holding hands with Pete leading the way. Kate is reportedly “into” Pete and the source claims that “he’s her type,” as “she likes young guys who make her laugh.” Later that night, the two were seen walking into Pete’s hotel. 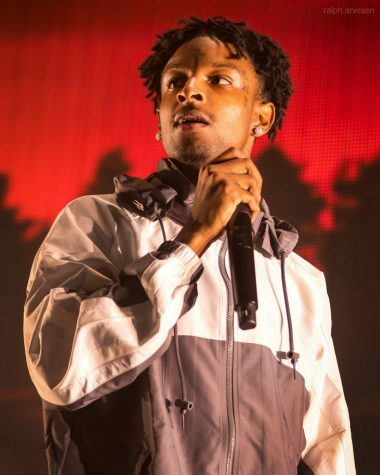 On Sunday, the rapper 21 Savage was arrested because of evidence from ICE that his British visa ended in 2006, which was a year after he legally entered the United States. The rapper’s twin sisters claim that him being arrested “fishy” and have removed pictures of their brother when he was younger in London, stating “I don’t want him to get deported.” The evidence of 21 Savage’s birth certificate shows that he was born to British parents in London. His mom also still speaks in a very noticeable British accent. 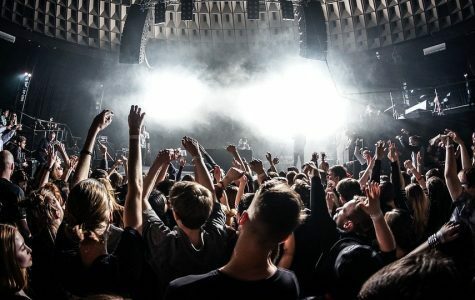 Fans were shocked that this was the rapper’s true origins, because of his strong Georgian accent and him never denying claims that he was born in Atlanta. Right now, 21 Savage is in a federal immigration facility and could be deported back to the UK. The internet has made fun of this surprising news with numerous memes. 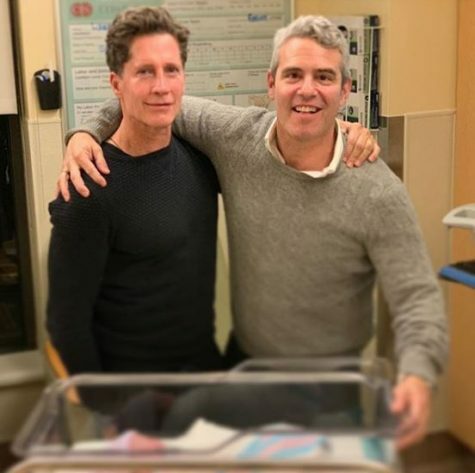 On Monday, Andy Cohen is pictured with his first child on Instagram. This picture was captioned, “WOW! This is my son, Benjamin Allen Cohen. He is 9 lbs 2 ounces !! 20 inches !! Born at 6:35 pm, PT. He is named after my grandfather Ben Allen. I’m in love. And speechless. And eternally grateful to an incredible surrogate. And I’m a dad. Wow.” Andy had first told the world he was going to be a father back in December on his talk show Watch What Happens Live. His baby shower had many celebrity guests, such as John Mayer, Jerry O’Connell, and most of the stars from the Real Housewives. Many of Andy’s celebrity friends sent him congratulations once posting the first picture of his new baby boy. Nicki then responded to Ariana’s post saying, “Not more than you’ve been there for me behind the scenes. Love you. For life.” These two female artists have had a long history of collaborations and respect for one another, and their friendship doesn’t seem to be ending anytime soon.